What is the purpose of your trip, Business or Hacking? 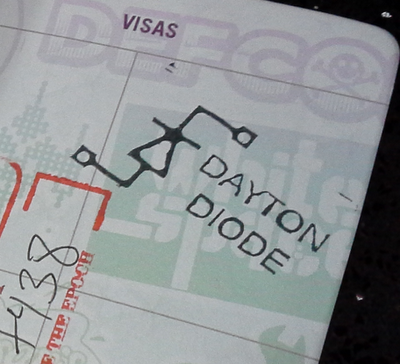 One of the folks who visited our space made us a passport stamp. Pretty cool! 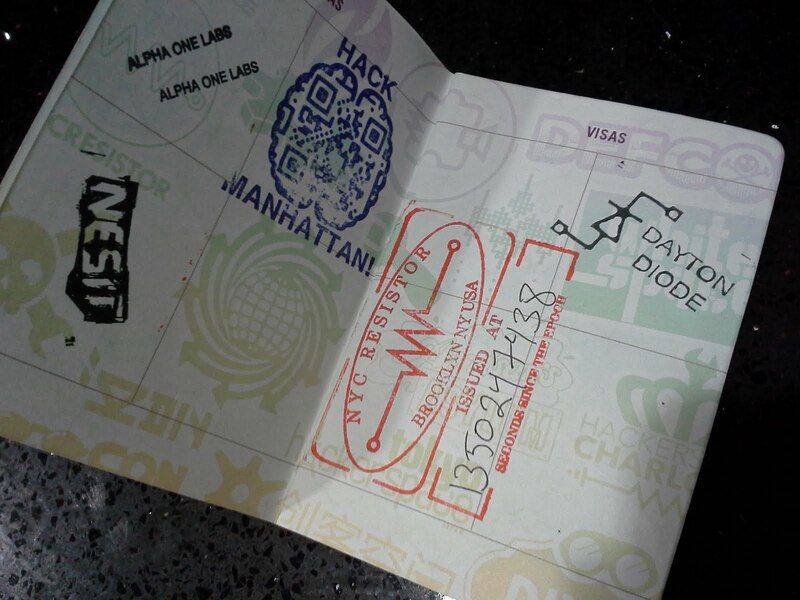 You can download your own passport too. 1. Educating, teaching and instructing youths, school children, the unemployed who wants to gain new employable skills etc etc and we shall spread our knowledge, knowhow and expertise in the fields in which we as a group or as individuals may excel. 2. By giving the community at large access to tools, expertise, knowhow and manpower in order to work on their own projects and also contribute to the hackerspace in their own right. 3. By recruiting among our local communities and by having regular get together in order to build solidarity with and among our hackerspace, our immediate community and the overall community of Dallas-Fort Worth metroplex. We also aim to reach out, network and build friendships with other hackerspaces. The challenges faced by our organization are many but the most debilitating one is that of a general lack of resources esp. at the rate that we are expanding our overall activity. Given the fact that most of the members of our hackerspace are students and as enthusiastic as we are we come from mostly humble backgrounds. Therefore in order to meet our economic and resource related challenges - namely a dedicated workspace open to all 24/7, we are considering raising capital and are interested in starting a kickstarter campaign. What do you guys think? 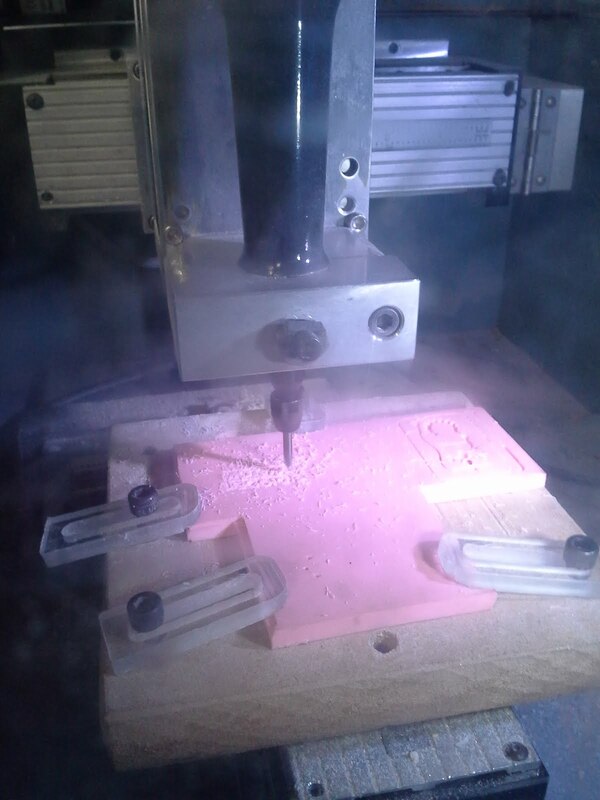 We are interested in hearing from established hackerspaces such as yourself. Let us know if you have any questions, we will be glad to reply and update you with the pertinent information. And of course we would definitely appreciate any word of advice and any support in substance and/or in spirit. You can follow us on our website hackerspace and facebook.com/DFWMakersClub.